Have a kangaroo problem? Well fret no more! 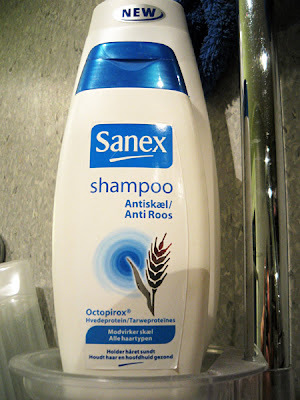 The solution is right at hand, in the form of an effective shampoo, which also rids you of dandruff. I'm sure if someone tried to sell a similar product in ye olden days, they would've been labelled quacks, dipped in tar and rolled in feathers, and driven from the town by an angry mob with rashes in weird places.